At Henley Honda, our number one priority is your safety on the road. Unfortunately, that sometimes means we have to inform you of recalls on certain vehicles. 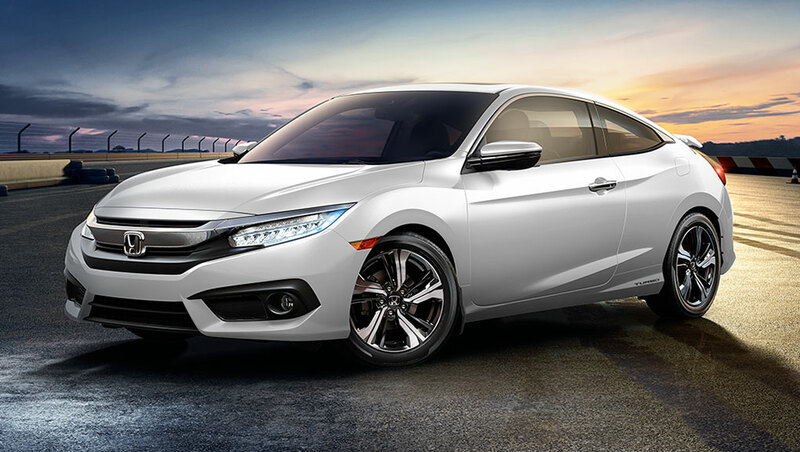 Honda Canada has called for a voluntary recall of just under 2,500 Honda Civic Coupes from the 2016 lineup of models. The potential issue stems from the rear side marker lights and weather they are illuminating in the correct way and as brightly as they should. This potential issue on certain Honda Civic Coupes was found during Honda Canada’s routine factory inspections. In some cases, the rear side marker lights’ circuit board was found to have been damaged in transit from a Honda parts supplier, making them inoperable. This in turn, would make them noncompliant according to motor vehicle safety standards. The problem can lead to a decrease in the Civic’s visibility in traffic, which increases the risk of an accident. By announcing the recall, Honda Canada is encouraging owners of affected vehicles to take it to an authorized dealer, such as Henley Honda, as soon as they receive notification of the recall from Honda. Notifications have started being sent to customers. Give us a call at 1-888-394-3079 or alternatively, you can visit www.honda.ca/recalls to help determine whether or not your vehicle has been affected. At Henley Honda, we’re always here to help you, and keep you safe on the road.